Chickpea gluten free flour makes sumptuous snacks, agree? If you have any doubts, do give this besan sev a try. 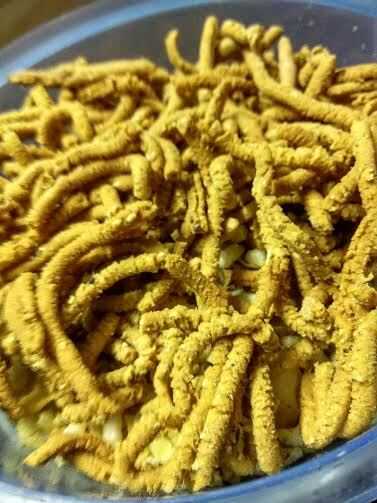 I have been madly in love with chaklis ever since I tasted them the first time in my hostel 10 years ago. 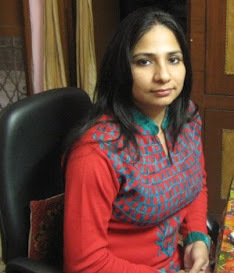 A close friend from Tamil Nadu - granddaughter of the then chief minister M.Karunanidhi- was my hostel mate. She introduced me to these crispy bites and my love for these crunchy snacks has only grown with time, though the health freak in me makes me think twice before trying the recipe out. 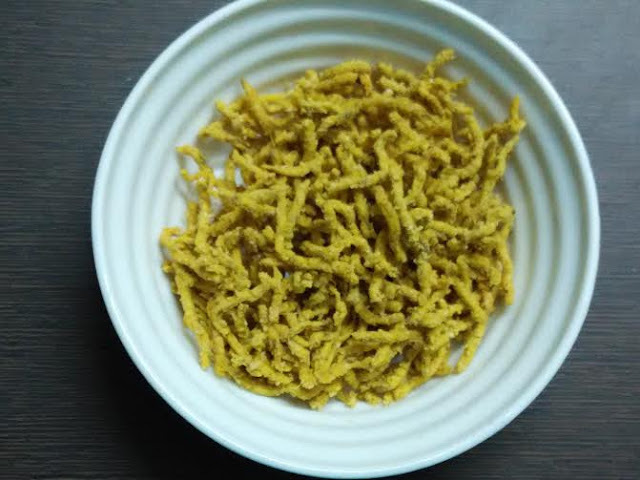 Now since I have been trying to make everything healthier, I wanted to make chakli or sev for a long time. But never had the courage to do so. Today tried my hands at sev making for the first time. I am happy with the results, since I chose to bake the crispies instead of deep frying them. 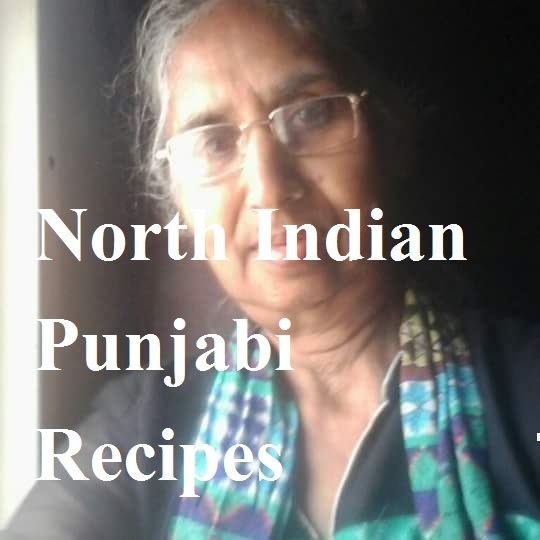 Of course, gram flour is gluten free. Preheat oven at 180 degrees for 8 mins. 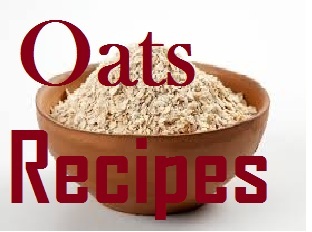 Mix oatmeal, besan, rice flour, and baking soda. 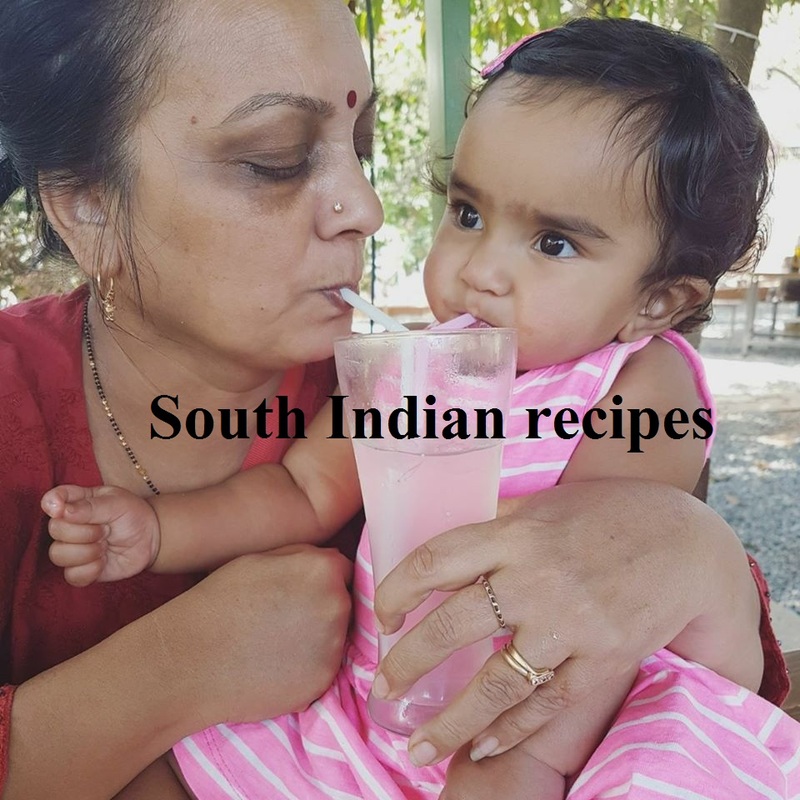 Mix achaar masala or oil. Rub with hands. It should be little like bread crumbs. Add water little by little - 1 tsp at a time. Grease a baking tray or place a butter paper on the tray. Bake the sev at 180 degrees for 18-20 mins. 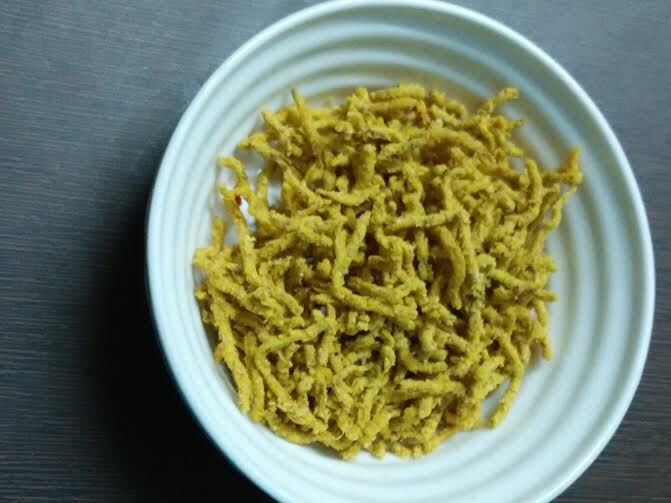 Enjoy besan sev with tea or as snack. I love to munch on them with roti or rice.